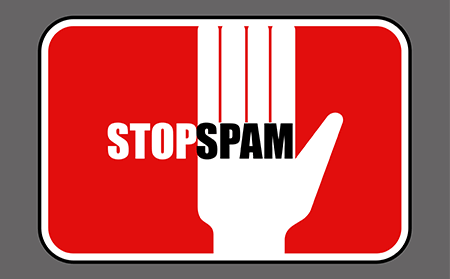 Spam filtering is a difficult classification task for a variety of reasons. Spam is constantly changing as new techniques and new spam terms emerge. Also, spammers attempt to make their messages as indistinguishable from legitimate email as possible, deliberately misspell spam terms and change the patterns of spam to foil the filters. Another serious issue is the problem of false positives, i.e. a legitimate email classified as spam. For many email users, false positives are simply unacceptable; thus, the requirements on the spam filter are in high demand. The collaborative approach does not consider the content of the email but depends on the collaboration of groups of users who share information about spam. When a new spam message appears, an early receiver of the spam shares a signature for that spam (typically one or more hash codes) with the rest of the group. If the other users also receive this message, their filters can identify it as spam based on the shared signature. In this approach there are two key issues; an effective signature mechanism needs to be devised and a process for sharing these signatures needs to be developed. Spammers insert random characters into messages to foil hash-based signatures so flexible and clever signatures are needed. The sharing of these signatures can be centralized through a clearing-house, or it can be truly distributed using peer-to-peer techniques. All the while, every release of MacOS includes dozens if not hundreds of bug fixes, and comes with updates with the apps it bundles with. Apple Mail, which is the default email client for MacOS is part of the update process. Using an old version of a bundled app like Apple mail is attracting trouble., Apple constantly introduces useful new features, and some newer software runs only on recent versions of the operating system. Often, doing nothing more than updating your system software can eliminate a wide range of problems and prevent others. MacOS updates fall into two categories: major and minor. Major updates (more properly known as upgrades) increment the digit after the first decimal point in the version number including an official name like: 10.12 Sierra, 10.13 High Sierra, and 10.14 Mojave were all major updates. Apple has stopped selling MacOS installation disk; it became a part of updates from Apple Store since MacOS Snow Leopard. Minor updates increment the digit after the second decimal point: 10.12.0, 10.12.1, and 10.12.3 were all minor updates, even if being a small update, MacOS apps are patched to its next logical patch version level. Regardless of the end-user platform, Windows and even MacOS, mail servers by definition need to be accessible from the internet. This puts them on the front line for network attacks, for MacOS the best anti spam software for mac needs to be installed. Given the value of email in the modern enterprise, mail servers should be the most secure machines on the network, only if the best anti spam software for mac is deployed. Unfortunately, they are often easy to set up and neglected until mail stops moving. Most of the attacks on mail servers these days take advantage of the fact that they run on well-known, general purpose computers without having the best anti spam software for mac installed. Organizations should consider choosing an operating system that is compatible with the best anti spam software for mac which contains the basic essentials. The best anti spam software for mac has a strong security track record, and maintains stability through very frequent upgrading and patching which MacOS fully complies with. 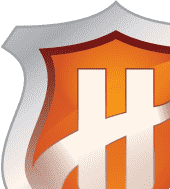 Administrators of highly secured machines should be in a position to rebuild applications from source code if possible, however the best anti spam software for mac is already available for purchase. 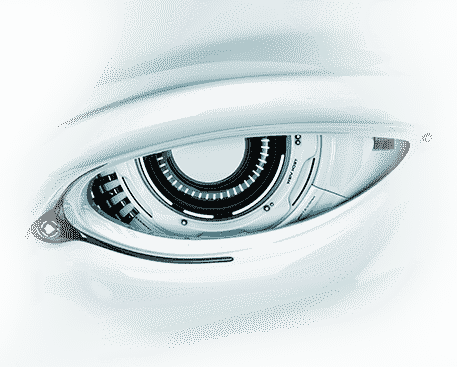 This affords autonomous and rapid response to new vulnerabilities that cannot be achieved when relying on vendors or package managers, best anti spam software for mac has this focus. Many operating systems offer additional security features such as chroot which confine the applications within the machine, but nothing will secure a mail server without the best anti spam software for mac installed, a non-compromising delivery of service to end-users with the least possible to be attacked. Comodo Dome Anti Spam being the best anti spam software for mac is a multi-tier system for fighting junk emails. Depending upon the requirement of the enterprise, Comodo Dome Anti Spam app is the best anti spam software for mac which can be entirely cloud-based, hosted in the cloud. A 24/7 connection to the mail server or a hardware appliance located in company’s own office network itself. Such business best anti spam software for mac, prevents delays from email sending and receiving, in contrast to a software-based best anti spam software for mac plugin for Outlook that runs on the mail server that interferes with the operation of the latter in real time. 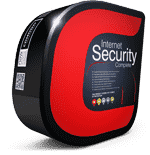 Comodo Dome Anti Spam app never interferes with the normal operations of the end-user’s mailbox in accordance to the capabilities of best anti spam software for mac. Comodo Dome Anti Spam app masked itself by not running in each individual PC. Comodo Dome Anti Spam only reveal itself to the system administrators through the dedicated control center. The Central Control Panel reveals all the adjustable options provided by the best anti spam software for mac in an easy to read format. 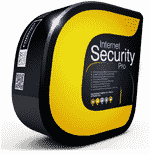 Comodo® Dome best anti spam software for mac quarantines suspicious attachments. Enabling users to confidently open and access email attachments, as Comodo Dome Anti Spam app scans the emails in the background for malicious contents that may harm your computer and the corporate network. Secure your enterprise, secure your future, choose Comodo’s best anti spam software for mac versus the typical anti spam app solutions. The free best anti spam software for mac filter used by your enterprise right now may not be able to cover the future requirement for anti spam personal. Sign-up for a trial today!